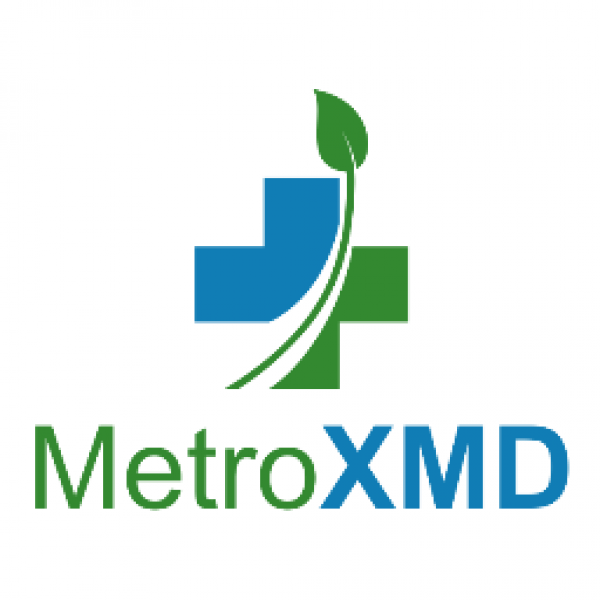 MetroXMD is the fastest, safest, and easiest way to obtain your Medical Marijuana Card. And its FAST! Our program is the safe and legal way to obtain your medical card to gain access to purchase from Dispensaries. We currently operate in Washington D.C. and in Maryland. We work closely with our clients, medical providers, and dispensaries to ensure that our clients receive discreet, safe, and sophisticated care. Please see our F.A.Q. for any questions, and click "Get Your Card" to get started on enrolling in your medical marijuana program today!